We believe that education about agriculture, tied with FUN activities, is essential for everyone – especially kids! 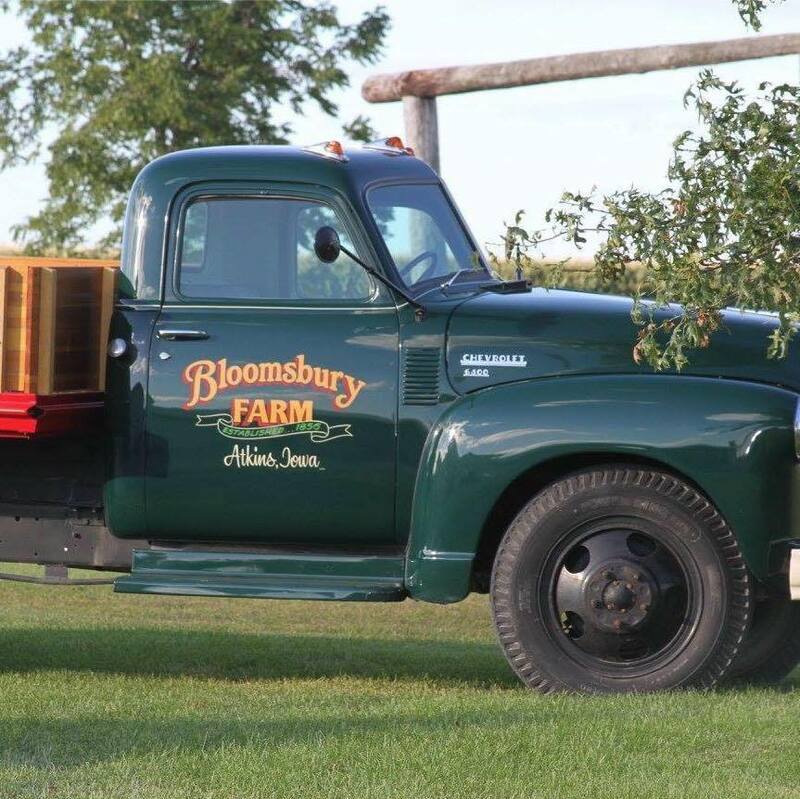 Here at Bloomsbury Farm we are surrounded by rich heritage, history, and farming; and we are passionate about sharing it with all who visit! 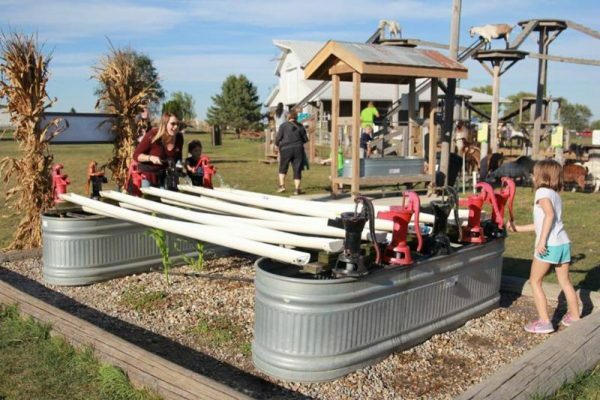 We invite you to bring your students to experience the rural magic of the Iowa farm with an added twist of extremely unique and exciting activities! 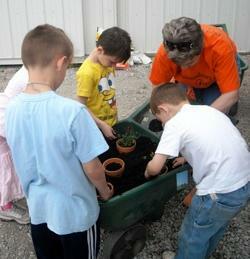 Send an inquiry to set up your field trip today! Lunch available for additional cost. 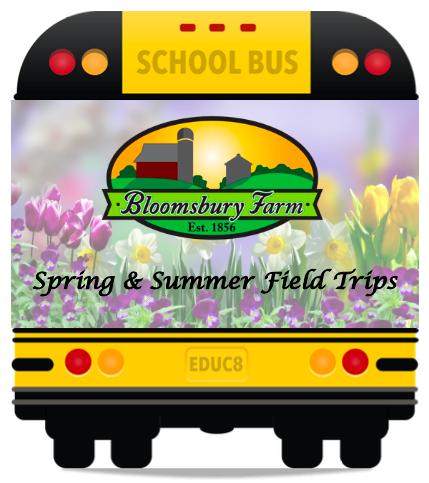 Please email Fieldtrip@BloomsburyFarm.com for additional information on prices and options. Home Schools: Home schools must provide proof of affiliation with a home school association via an affidavit (or similar documentation); pre-registration required in order to receive discounted admission rate. 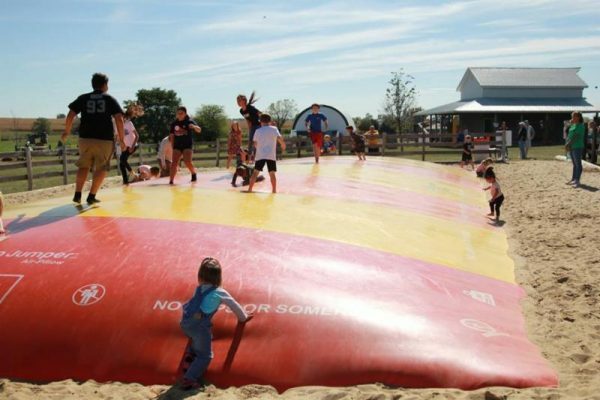 Students, staff, and parents are required to pay the $6.00 admission. Under age 3 are free. MOPS Groups: MOPS groups get $2.00 off of our general admission price and are free to tour the farm at their leisure. Please call or email to schedule a MOPS outing to receive the discount. Group Size: All groups must have at least 12 students to qualify. 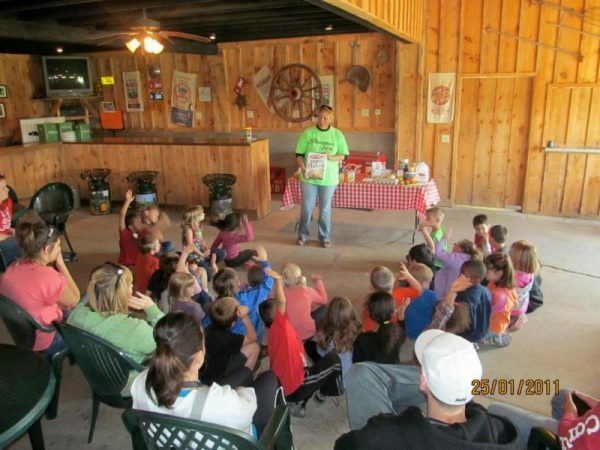 A business license (or similar documentation) is required from pre-schools to receive the field trip rate and an affidavit (or similar documentation) is required from home schools. Documentation should be brought on the day of the field trip. Recommended Clothing: We recommend everyone wears weather appropriate clothing, and close-toed shoes. 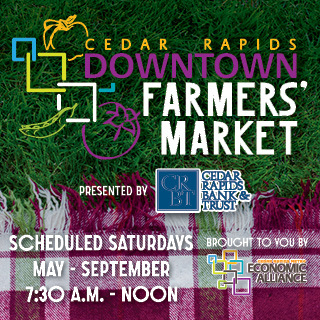 Payment Information: To make payment, please bring cash or credit card with you on the day of your visit. Entire school group must be paid-for in one transaction. 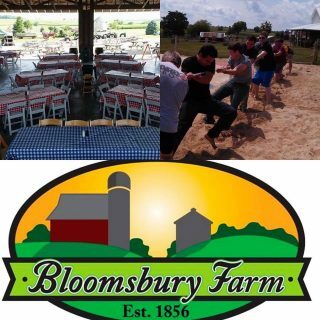 Official school checks will be accepted and should be made out to Bloomsbury Farm. We also accept purchase order numbers with which to bill the school.